No, you cannot. 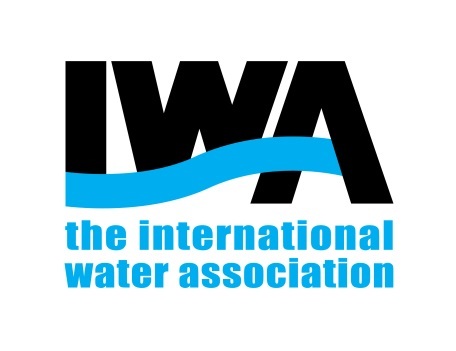 If you would like to create your own group, please send a request to the IWA Membership team at members@iwahq.org. Once the group is created, you will be granted the group admin role. This type of access will allow you to manage the group as needed, including writing an introduction page, inviting members and creating welcome messages.